I am Claire Giori and I am the teacher in Eling Nursery Class. I have a BA Hons in Early Years and a PGCE also specialising in Early Years. I have worked at Eling Infant School since September 2007. During this time I have taught across all the year groups but my passion has always been in the Early Years. Outside of school I especially enjoy long walks or bike rides by the sea with my family. I am obsessed with exploring the world and love planning my next overseas adventure. My name is Lucy Biggs I am the Assistant Headteacher and SENCO at Eling. I work in Nursery and Year R. I have a BA (hons) with QTS in primary education and as part of my masters in education I have a post graduate certificate in early years and have gained the National SENCO accreditation. I love working across the school getting to know all the children as individuals. In my spare time I’m often found in the forest cycling, walking or jumping in puddles with my children. My name is Sue Nye and I am a teacher in Nursery on a Friday morning. I have an FDA, BS Hons degree and PGCE specialising in Early Years care and education. I have been working with children in a variety of roles and settings for many years, the last 10 years have been at Eling. I am a mother and grandmother and enjoy spending time with my family. I love living near the sea and walking coastal paths and being on and in the water. I have a campervan and spend my free time exploring the countryside. I am Sara Wort. I have a level 3 Early Years qualification. 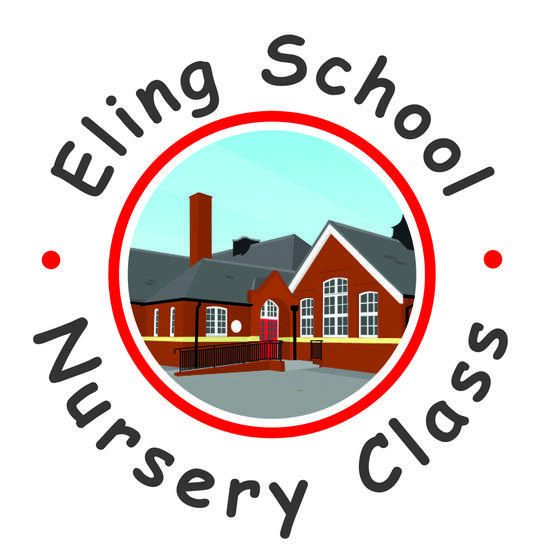 I have been working at Eling Infant School and Nursery for the last 2 years. I love making learning fun and exciting. My passion is to ensure our children love to learn and flourish with confidence. Outside of school I like to spend time with my children baking and making slime! In the Summer months I spend time at the beach with my bulldog, either swimming or kayaking. Hello, my name is Frances. I am a mother of 3 and I am a qualified preschool practitioner. I love working with children and believe their early years are extremely important and should be full of fun and new experiences. In my spare time I enjoy spending time with my family, crochet and reading.